Il Teatro celebrates fine Italian cuisine with sumptuous portions of authentic pasta and pizzas, as well as a generous showcase of Italy’s best flavours from the season’s freshest harvest. DNA of Il Teatro’s signature offerings. 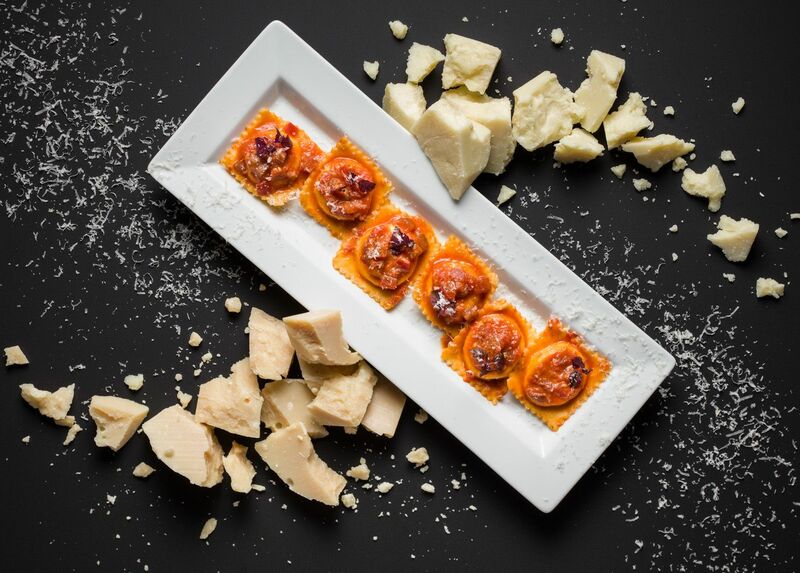 Guests should not miss the signature grilled Sicilian octopus, or four-cheese ravioli with fresh tomato sauce, a dish perfected after a decade of experimenting. The veal Milanese, meanwhile, is prepared with the best Fassone veal chop. Sumptuous is just one of many descriptions applied to the dining experience at Il Teatro, which is completed with an impressive pairing of Italian fine wines and keen, friendly service, ensuring a great tasting journey of Italy’s finest. Il Teatro offers half-portions for some of its pasta dishes. Such reduced portion allows guests to sample a few more varieties from the selection.